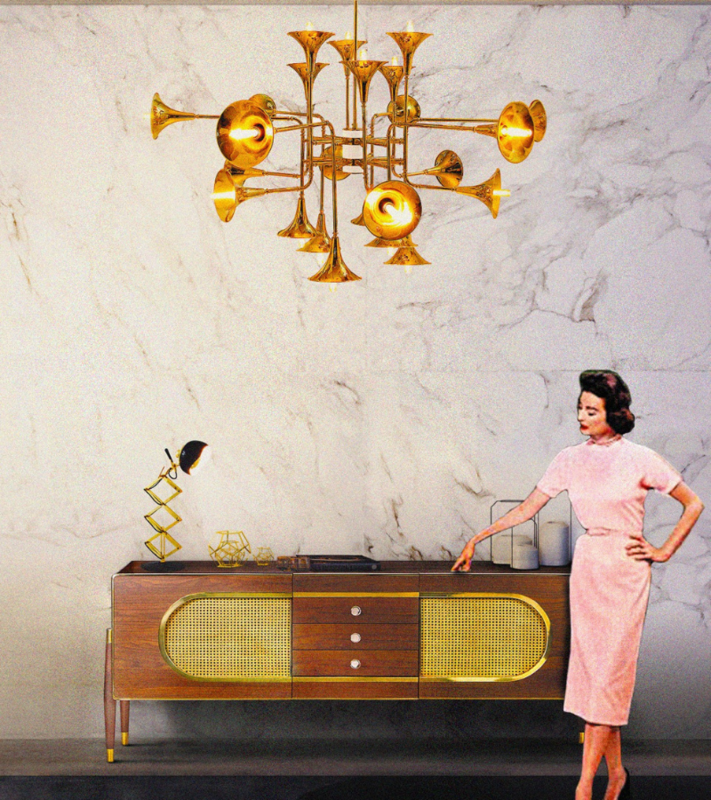 We all know that the mid-century style has never been out of vogue. 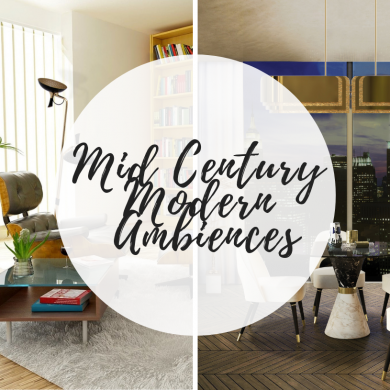 Although sometimes forgotten it’s back on track and these mid-century modern decor ideas will certainly rekindle your love for the simple lines and amazing details of the style! 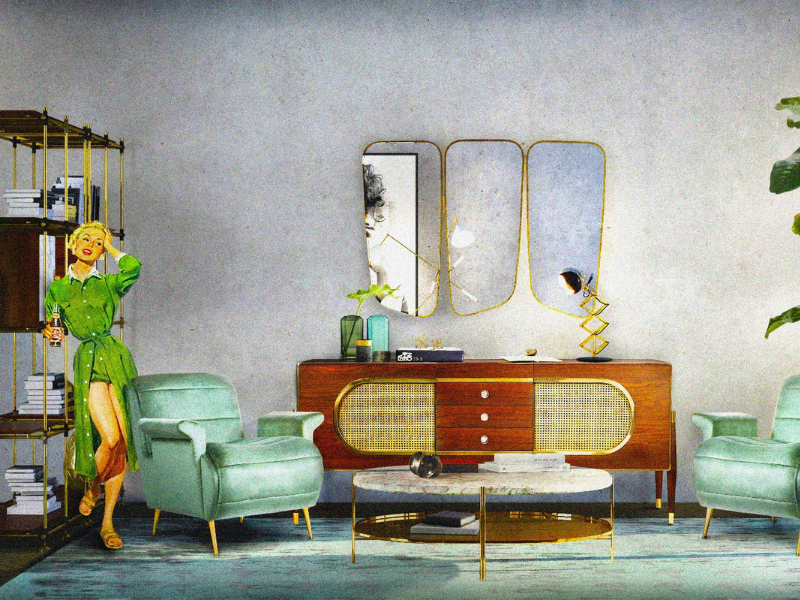 MORE ABOUT: Transform a Small Living Room Into The Ultimate Mid Century Décor! Yes, rest assured blue is coming back! 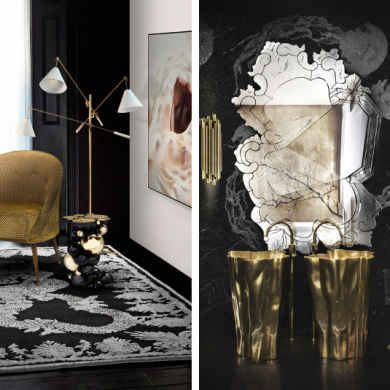 In all shapes and sizes, this moody colour calls for the transformation of the space. 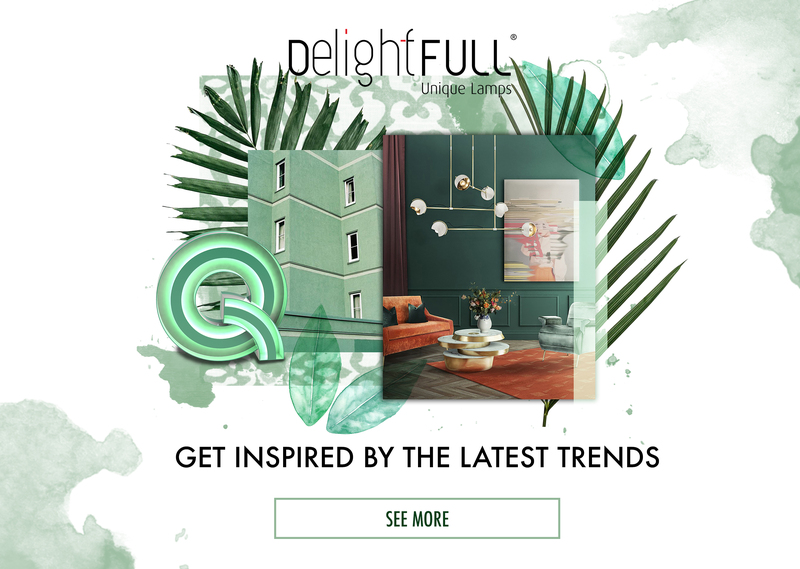 Deep, saturated hues are calling and you should definitely have a look at what DelightFULL and Essential Home have to offer you to get you back on that mid-century modern bedroom right on track! When it comes to throwing some soothing hues into your modern home decor, light pinks and violets are a thing that is getting back from the mid-century style era. Throwing some mystery of the Greek history time, golden elements are just gorgeous and make a room like the one above pop out! We all know the big trend is getting those naturals in the room. 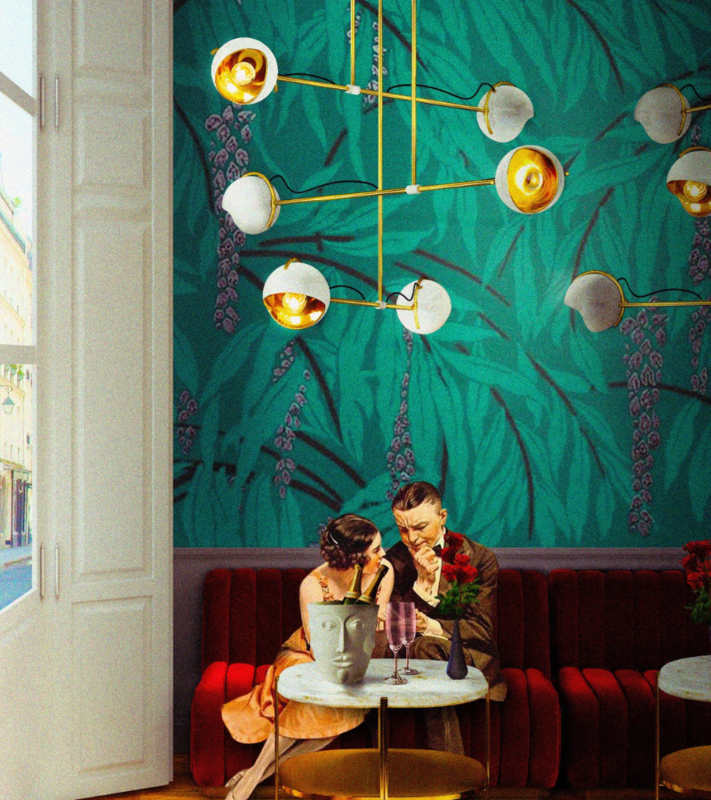 How about a super cool mid-century wallpaper in your cosy area? Sleek, incorporating those nature elements like a pro, this will give some life into your home and you’ll gladly thank us later! Jewel tones accents are totally trending and you should know where to use it and how. So, this means business – get your hands on some paint and adorn your walls like a pro with some delicate balance with your wall decor and your decor elements. Raw wood. Yes, you read that right. Don’t panic there’s a lot you can do with wood and how you use it is key. 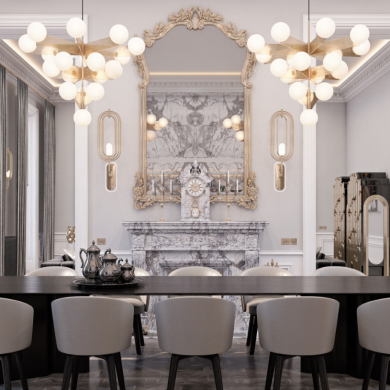 If you’re redesigning your dining room, this is your chance. 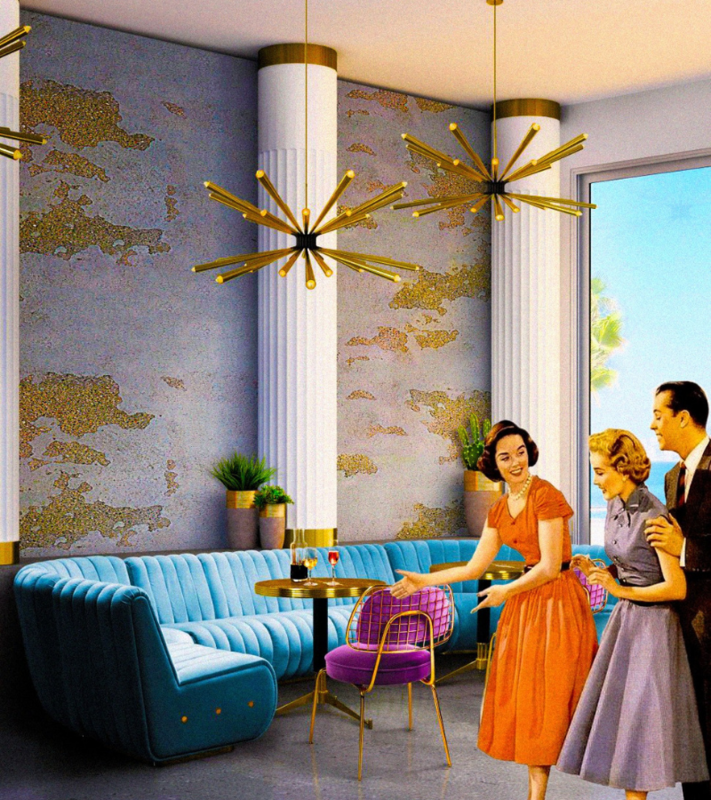 Getting that retro class style into your dining area is going to be one of the highs of revamping your home. 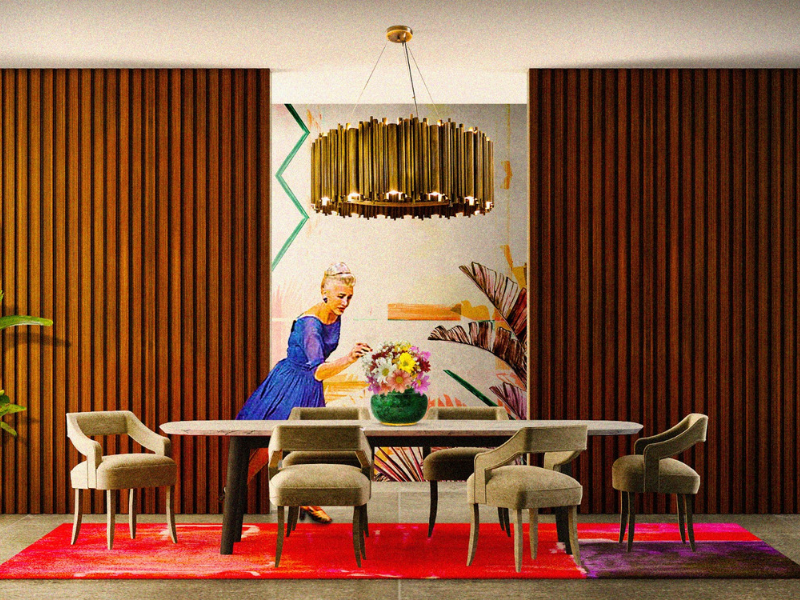 Finish with that mid-century chandelier and voilá – a dream dining room. There’s nothing more than screams classic as marble, right? The almost white setting applies to everything. From lighting to the position of the furniture, this setting calls for the lovers of foolproof decor ideas that go with everything. 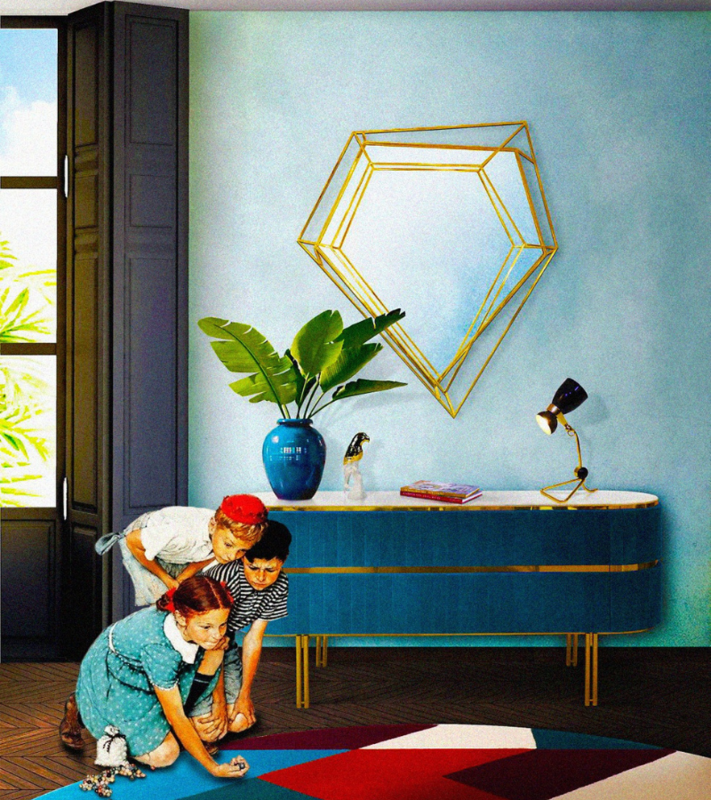 Sherwin Williams’ 2019 colour of the year. Terracotta tones can be a big thing if you know how to apply those. Don’t overdo it or you’ll be doing a major mistake. Instead, find it in the right and key details of a living room design, such as furniture. A terracotta-toned mid-century furniture piece will get that glow into your room like no other. 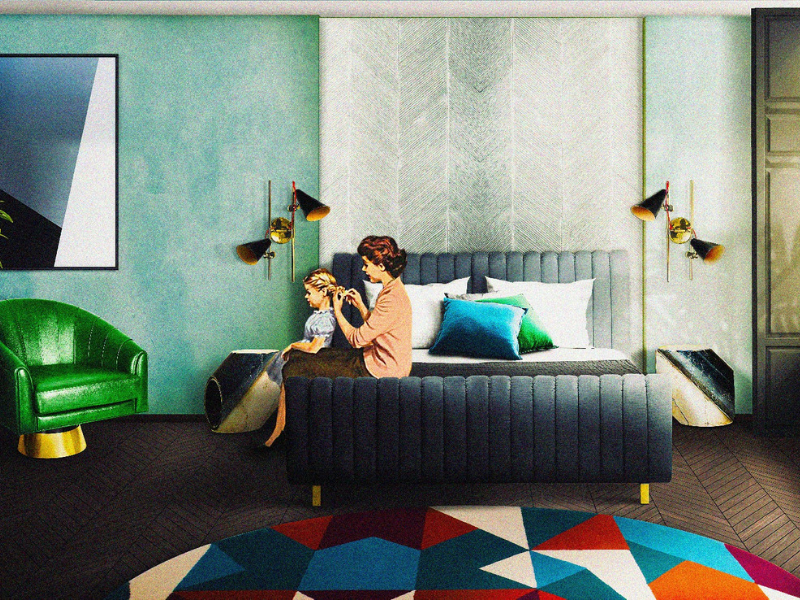 MORE ABOUT: How to Build the Perfect Mid Century Bedroom! Projet Résidentiel Situé Dans Le Coeur de France! 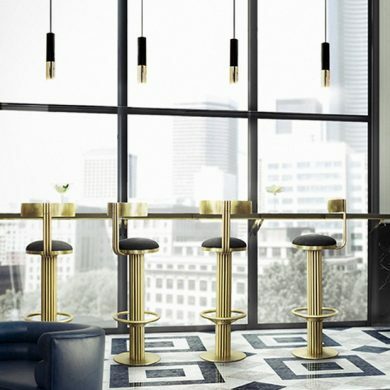 Le Monde Des Lampes Classiques Qui Définir Luxe!